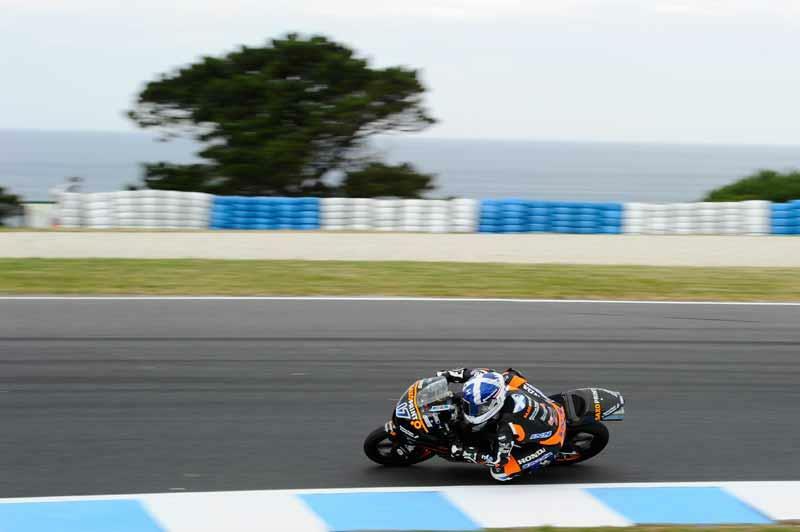 John McPhee admitted that he hadn't taken his first pole position in ideal circumstances but after a difficult year the Scotsman will be delighted to start tomorrow's Australian Grand Prix from the top spot on the grid. 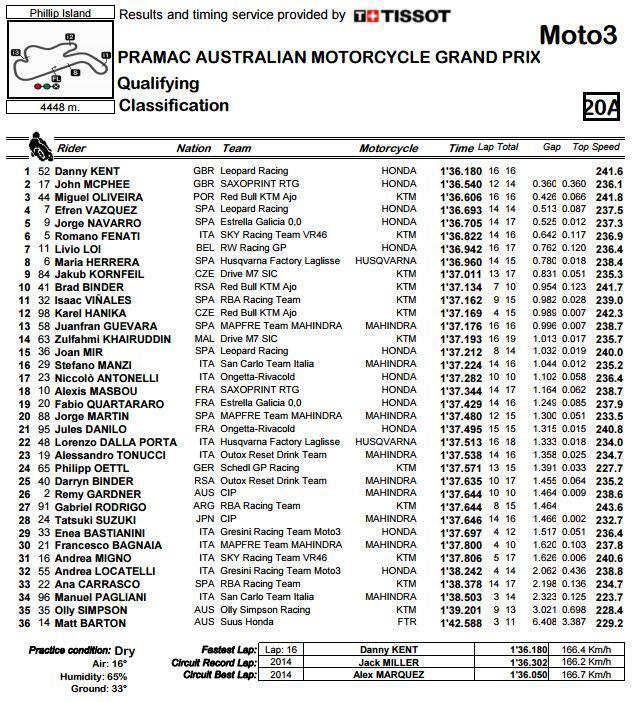 McPhee inherited the pole from Danny Kent after the championship leader was penalised for riding slowly in final practice. The penalty will drop Kent to seventh on the grid but with Enea Bastianini 29th fastest the door is now wide open for Kent to claim the title this weekend.